Sea shells, Sea fronts and Sunshine made a perfect day for Chloe and Ellis at their intimate wedding at The Pierhouse in Westward Ho! 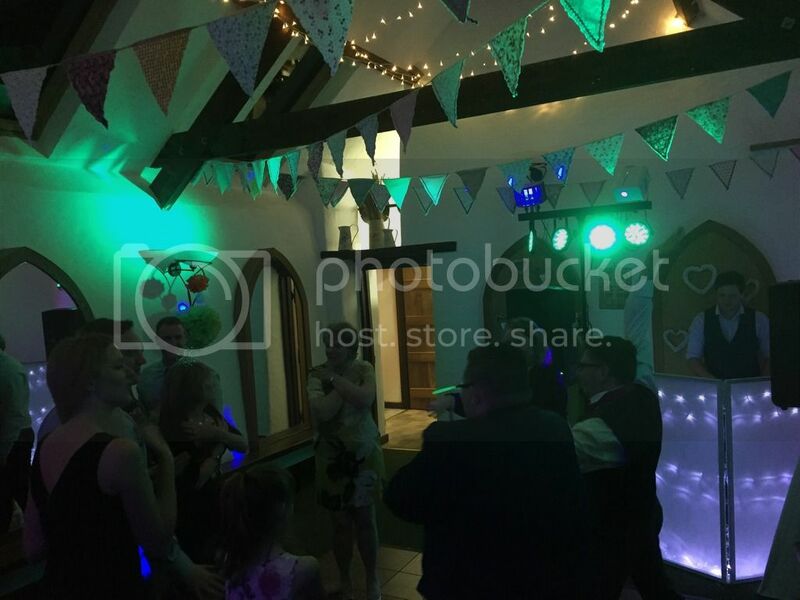 We complimented Chloe’s styling with our classic fairytale setup, aqua mood lighting and gorgeous personalised projection light as a centre piece for the dance floor. 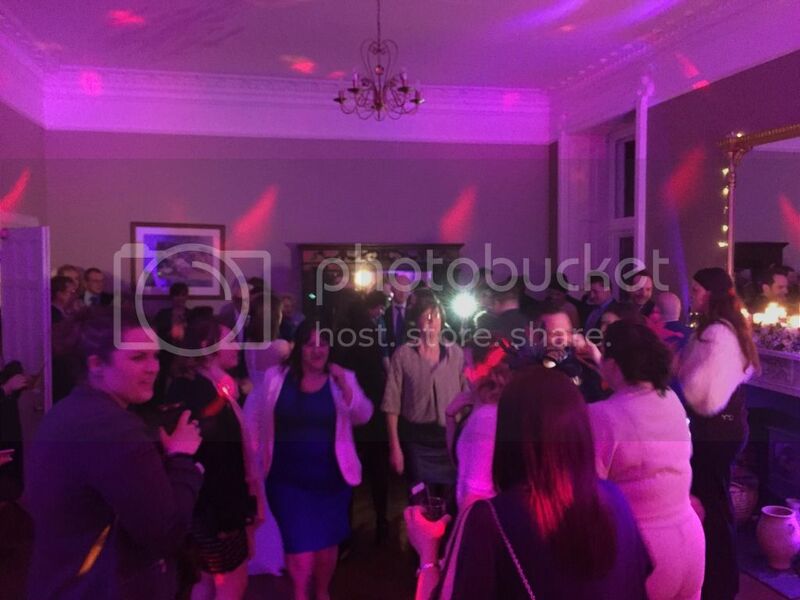 What a party!!! 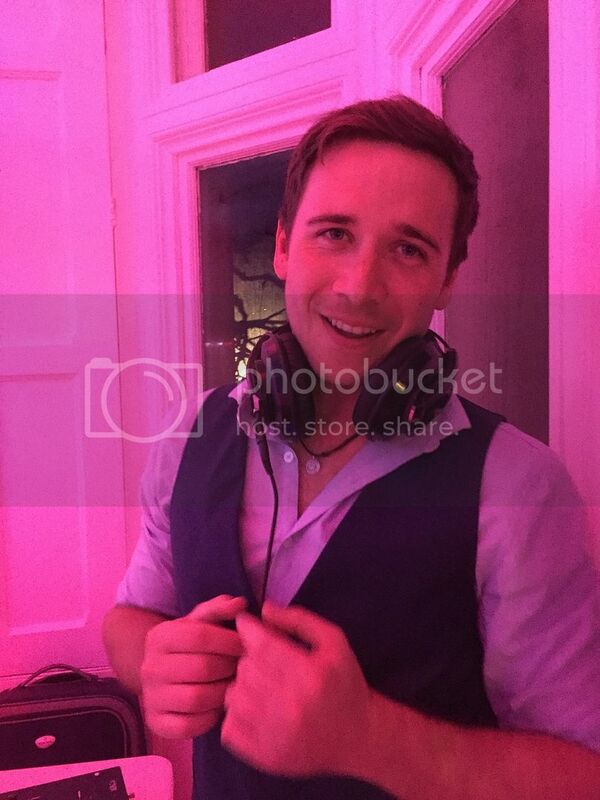 We had tastes of Garage, House, Electro Swing, even had a few of the guests MC their favourite Garage tracks. It was amazing!! 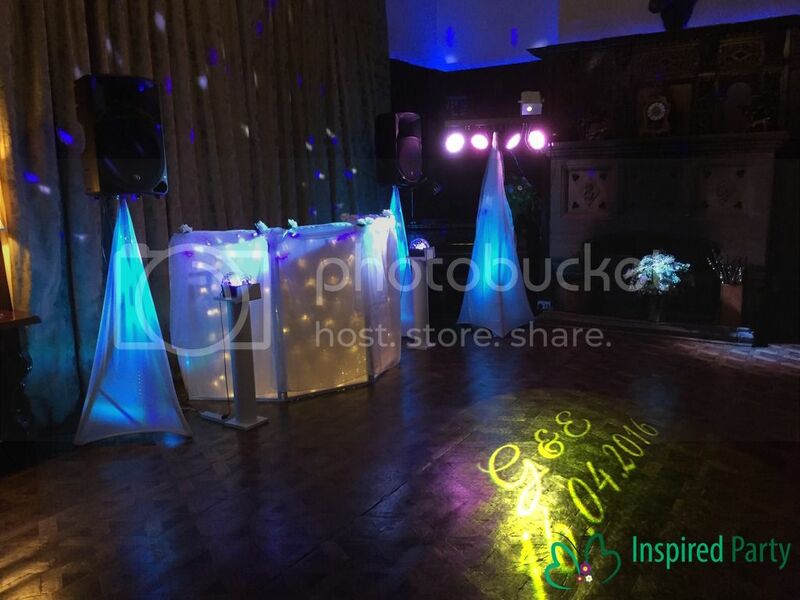 We used our beautiful classic fairytale set up to fit in with the stylish setting of Huntsham Court and our personalised projection light make a great touch to the dance floor! So many compliments on the night! 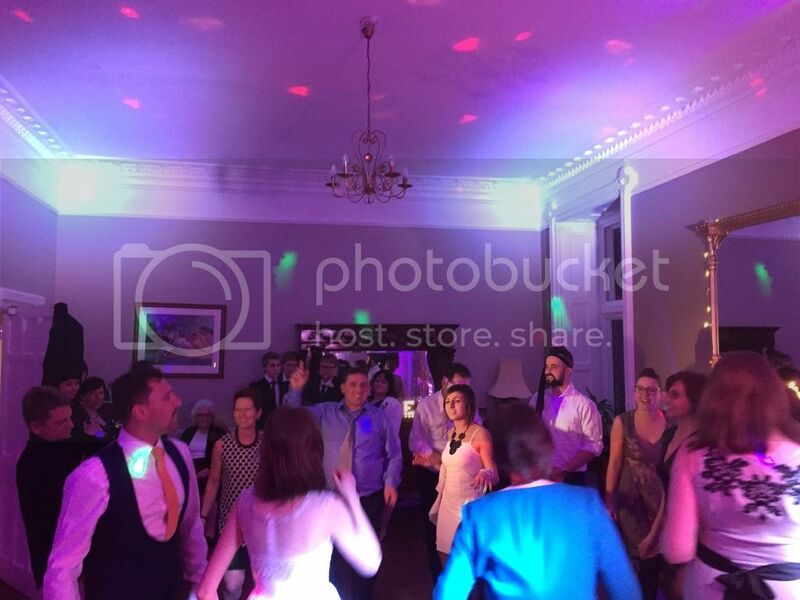 Graham and Eleanor are a fabulously fun couple that travelled down from their home in London for the wedding – the venue is gorgeous, the crowd kept the floor buzzing, we couldn’t have asked for more, I had a job keeping myself behind the DJ box I just wanted to dance! Thanks Graham and Eleanor for letting us be part of your awesome day, Eleanor it was planned perfectly – so many great touches! … oh and the unexpected champagne thank you – well that was just lovely! We had a wonderful time at Country Ways Park yesterday for Julie and Jason’s beautiful intimate woodland/rustic themed day. The sunshine even came out for the afternoon which meant the guests could enjoy most of the day sat on hay bales outside in the beautiful gardens! We were lucky enough to spend the whole day with Julie and Jason, playing lovely acoustic tracks during dinner before starting the party in the evening. 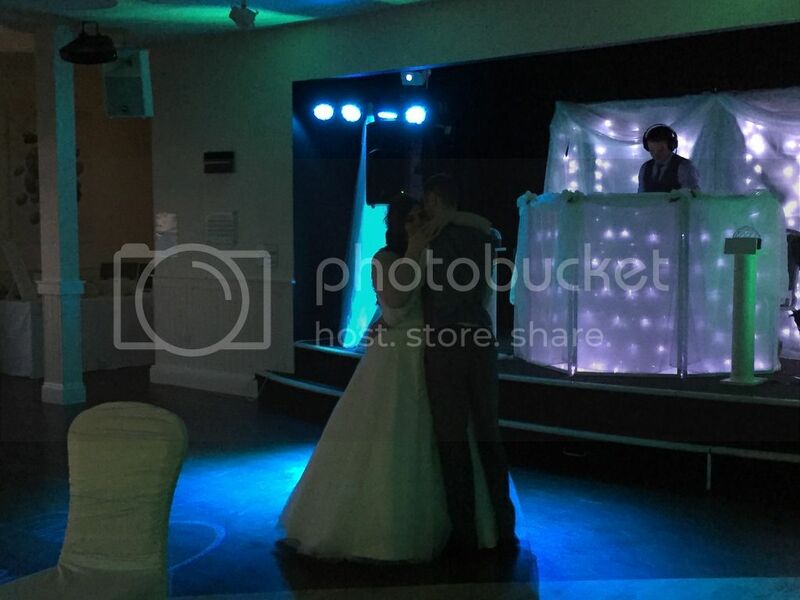 Julie and Jason shared magical moments to their first dance ‘Rose of my heart’ by Johnny Cash. 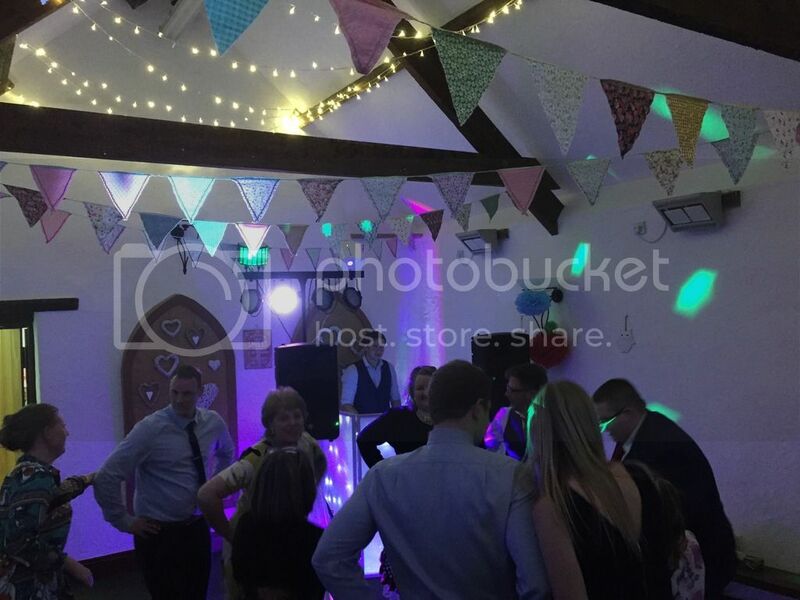 Umbrellas on the dance floor! 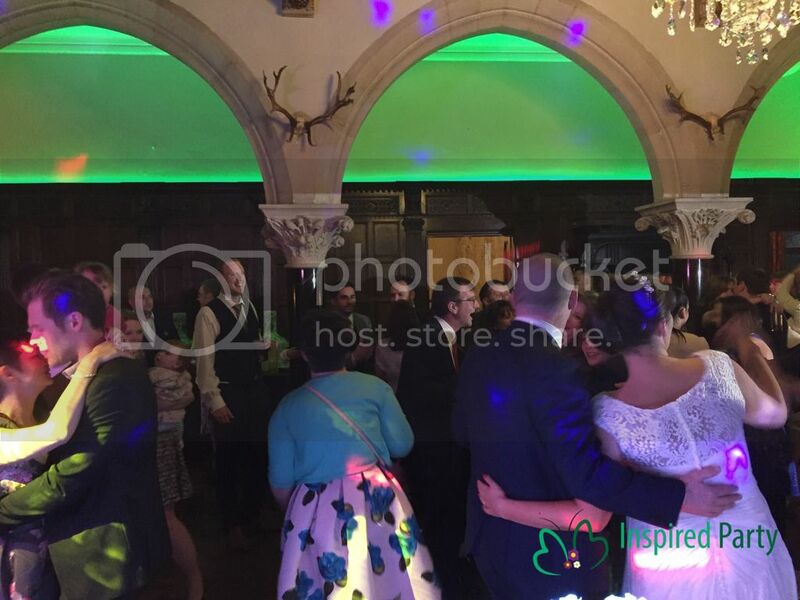 Lovely couple, fun friendly guests that kept the dance floor buzzing all evening with umbrellas and glowstick bunny ears finding there way onto the floor! 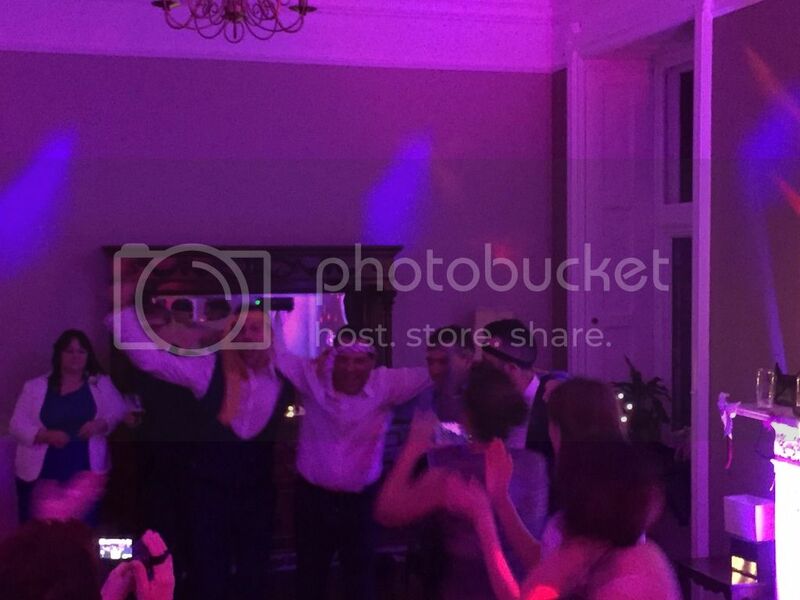 Thanks Julie and Jason for having us as part of your special day. The Big Sheep Wedding Fayre! We had a wonderful time at the BIG Sheep Show yesterday. 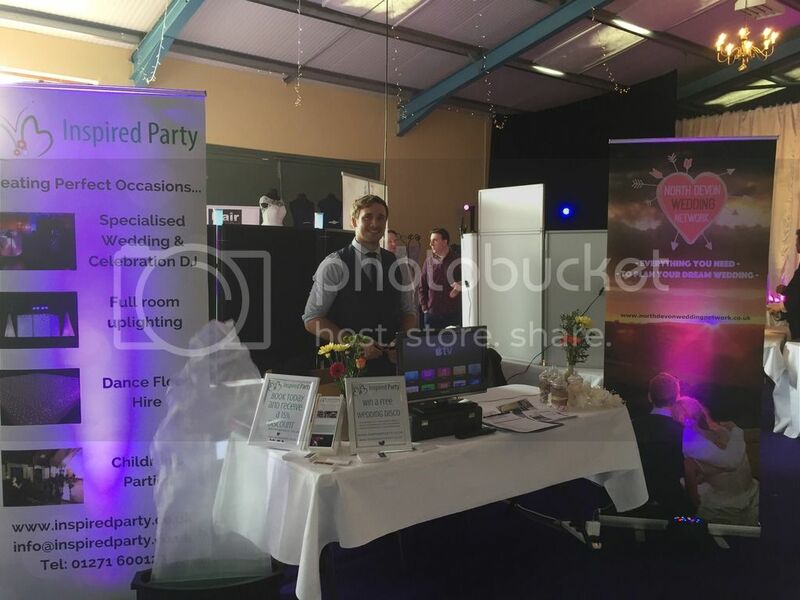 It was lovely to meet lots of excited couples and the show itself was spectacular with so many brilliant and unique suppliers. It was a gorgeous day with sunshine and smiles the whole way through and so many of you still came along before hitting the beach which was amazing. 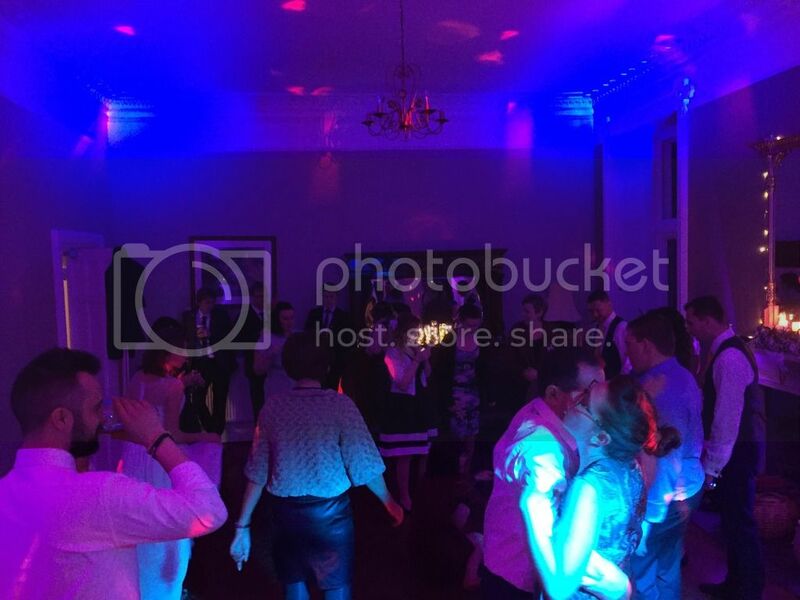 Most excitingly, we ran a competition for a free wedding Disco and the winner has been drawn at random from our list…Drum roll……….. Sami Pigott you are the winner and will be contacted directly! 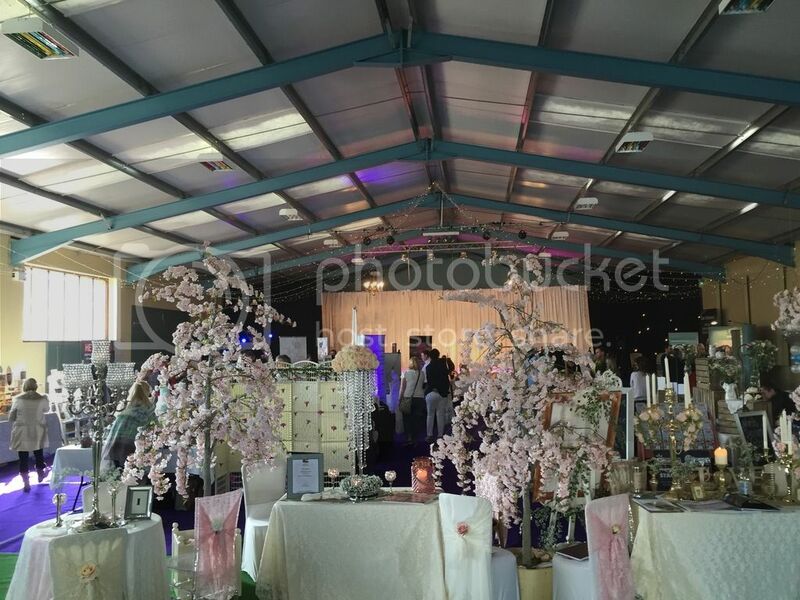 If you had a chat with us yesterday please feel free to call us up for a follow up chat or let us know if you would like us to put a formal quote together for your bespoke package….Its going to be a busy season and we don’t have many dates left for this year so get your requests in now to avoid disappointment! 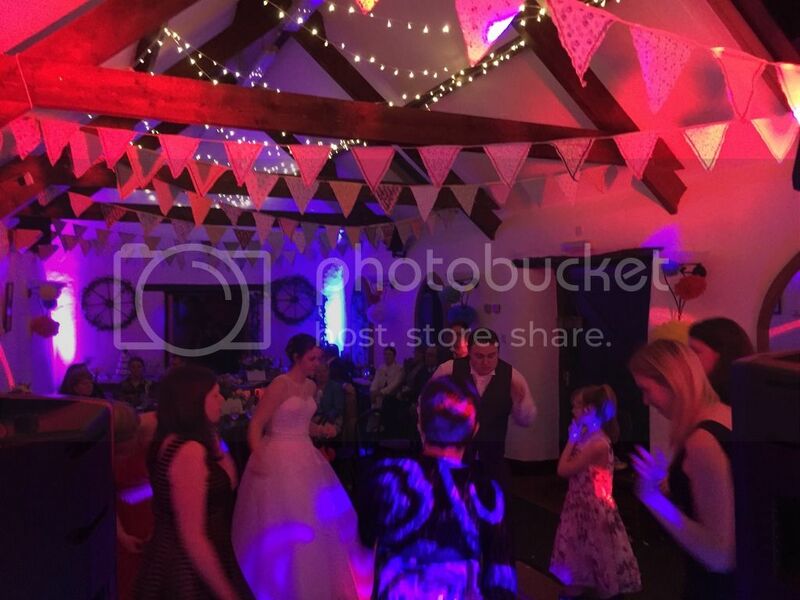 Remember to check out the North Devon Wedding Network page to find a list of great selected suppliers for all of your wedding needs! Hope you enjoy the week of sunshine coming up and look forward to working with lots of you. 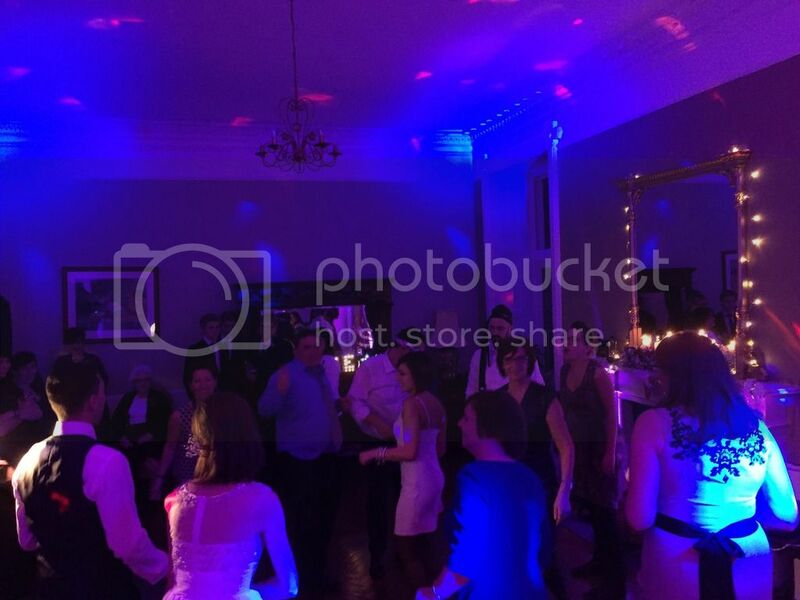 We set off the wedding season in style with an amazing night at David and Guiseppe’s wedding. 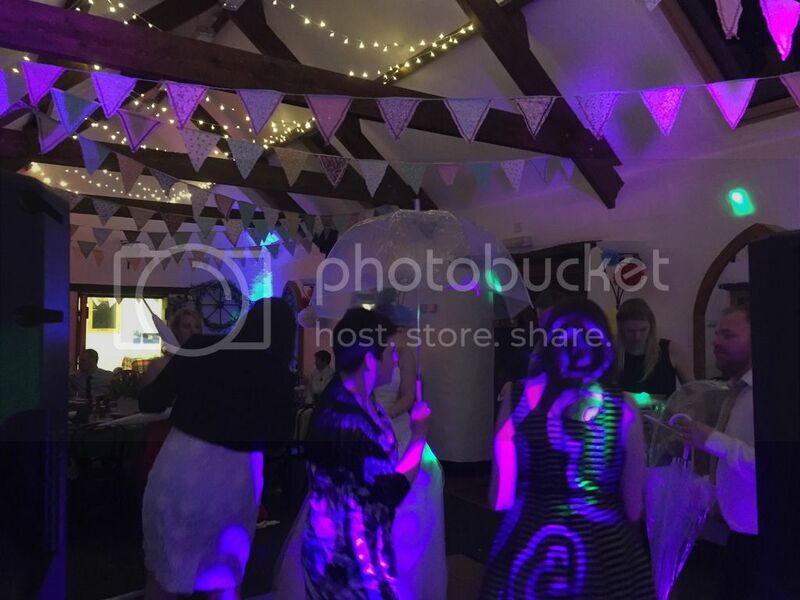 We created a dreamy setting for the party room to fit in with their gorgeous theme and the floor was buzzing until the couples last dance to ‘Somewhere only we know’ by Lily Allen, which was a really special moment. 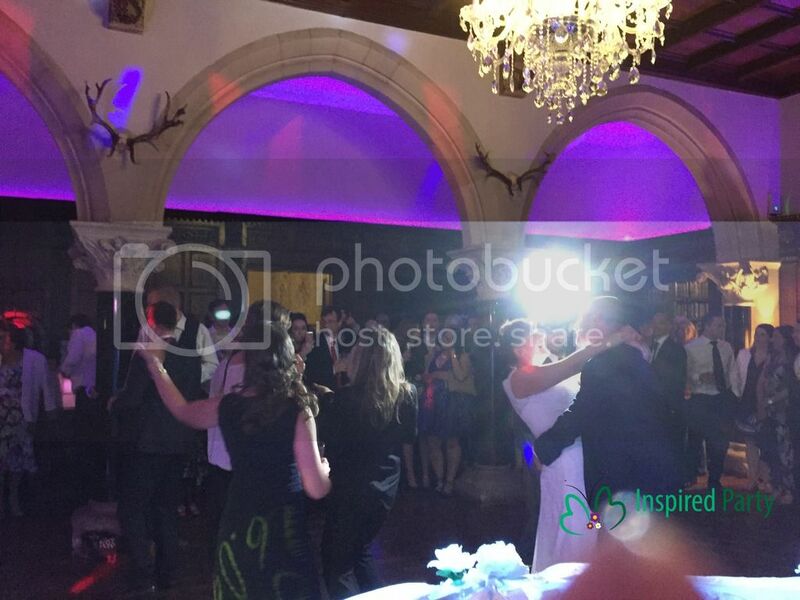 David and Giuseppe opened the party with a beautifully rehearsed dance to ‘il mio mundo’ A crowd full of love and laughs made the evening really special and we were so happy to be part of it. There was a surprise for everyone in the middle of the evening with a gorgeous fireworks display – it really was a spectacular night. 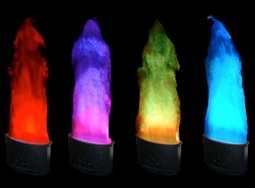 Hire our Beautiful Flame Lamps! 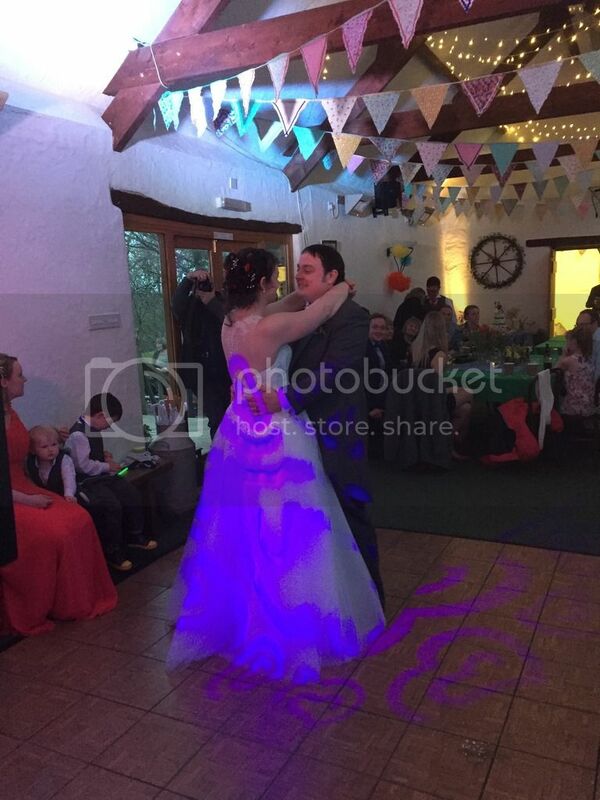 Add the wow factor to your wedding by adding our beautiful Flame Lamps to your bespoke package! Available in colours of your choice or an amazing sound to music mode. 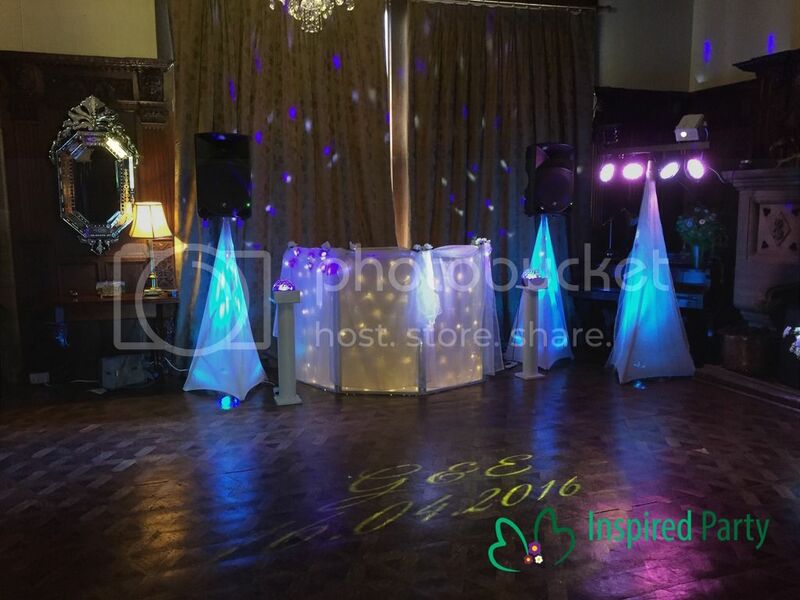 Welcome to the new web site for Inspired Party! 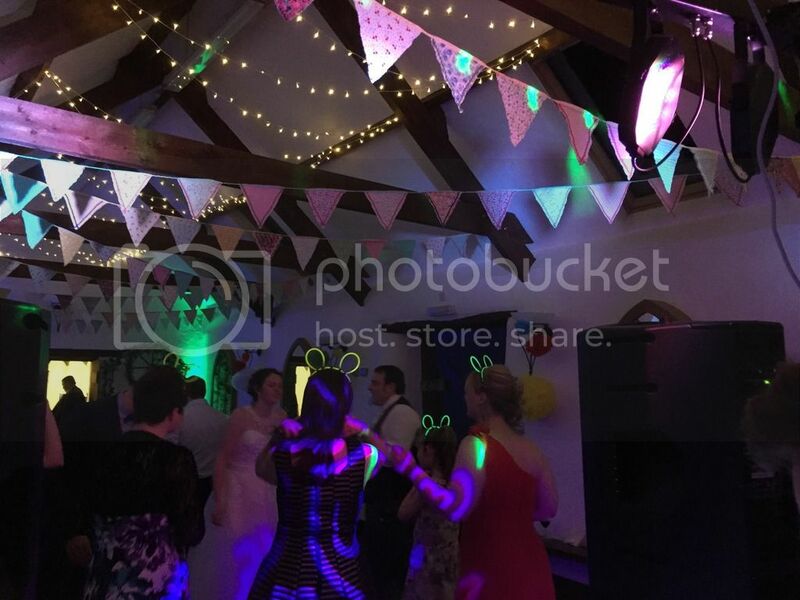 After a couple of months of planning and development, Lianne and Matthew are proud to present the new website, containing all the information you need to organise parties that your friends and family will never forget. 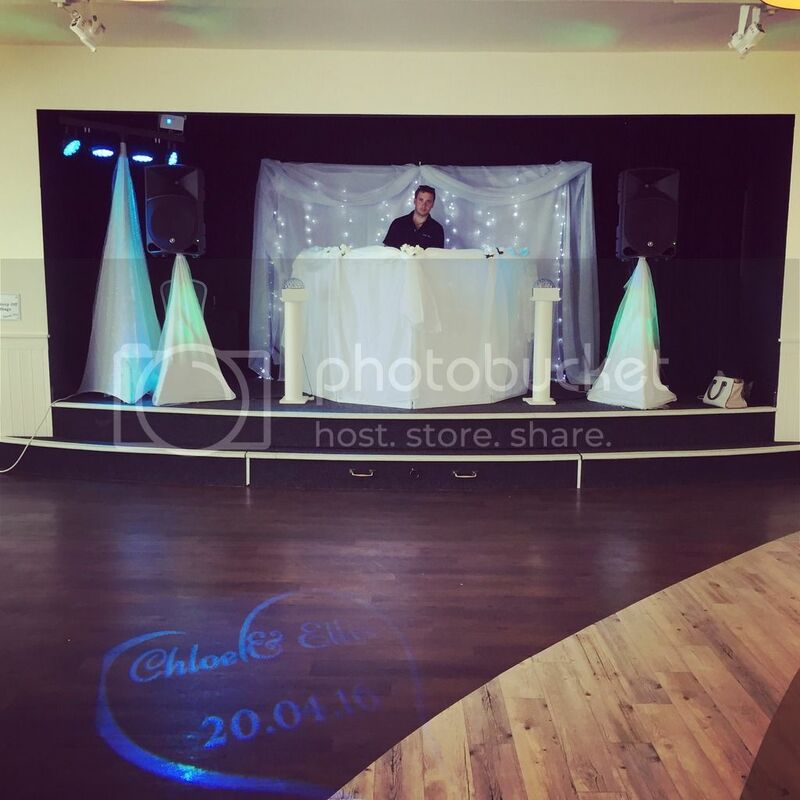 Planning a wedding and need a DJ for your special day? 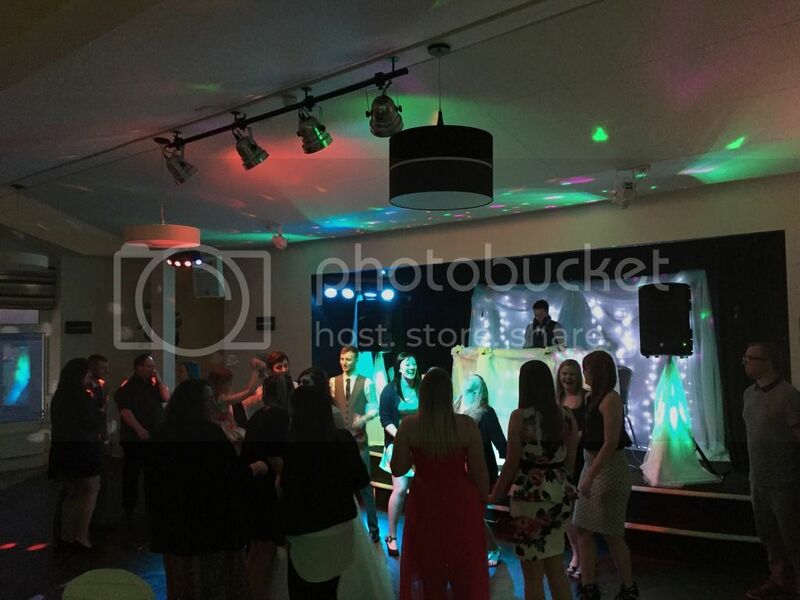 Take a look at our wedding DJ services. Little ones hitting double figures, but don’t have the patience to entertain twenty pre-teens? No problem! 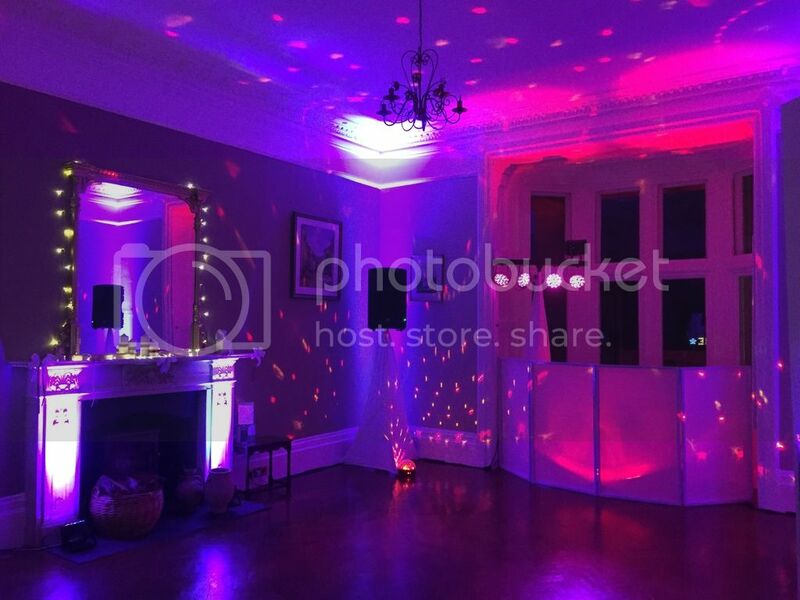 Let us throw them the perfect disco party! 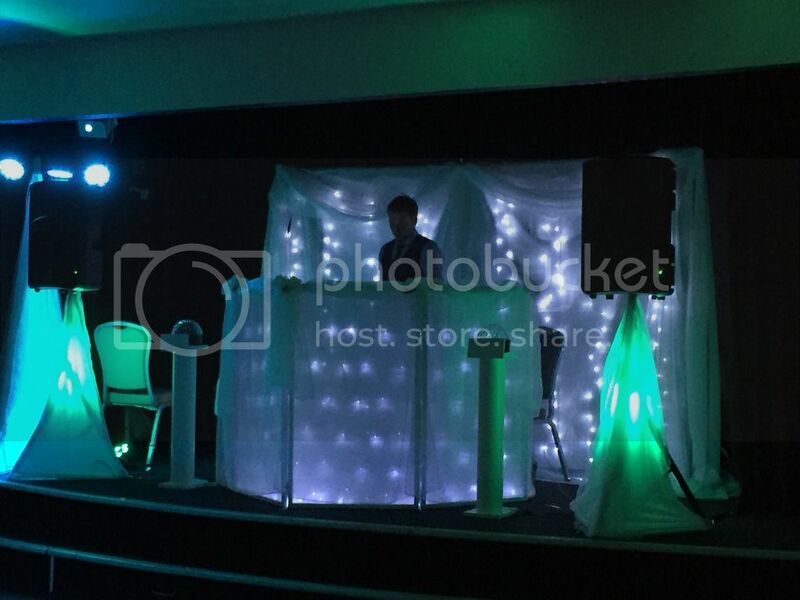 Whatever your party needs, we can help. Just get in touch for a free quote.